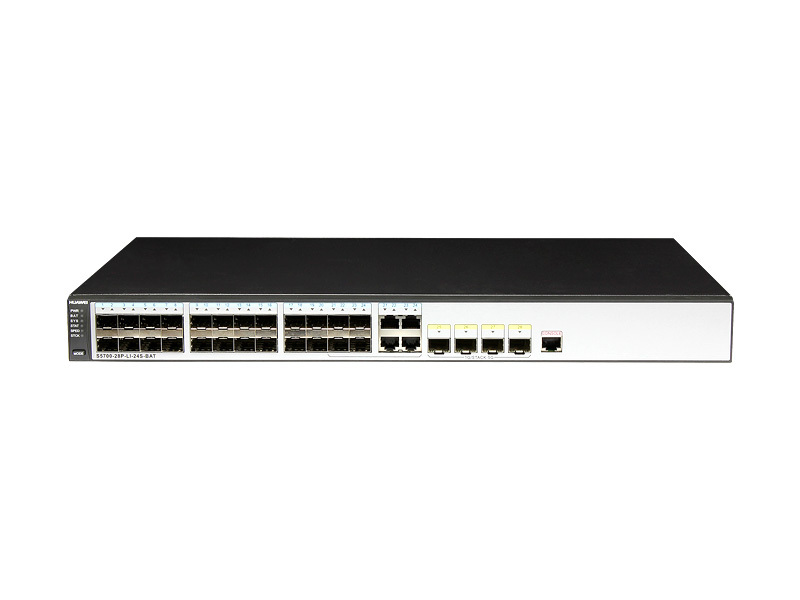 Super-flexible, easy-to-manage platform that lets you optimize L3 switching capacity and downstream port bandwidth from 100 Mbit/s to 1 Gbit/s. S5700-LI Series Switches support Advanced Hibernation Management (AHM) for dynamic power management, iStack clustering for easy scalability, and comprehensive security and user authentication features. Additional options include battery backup, CSFP interfaces, and zero-touch remote maintenance, as well as models customized to meet specialized requirements. 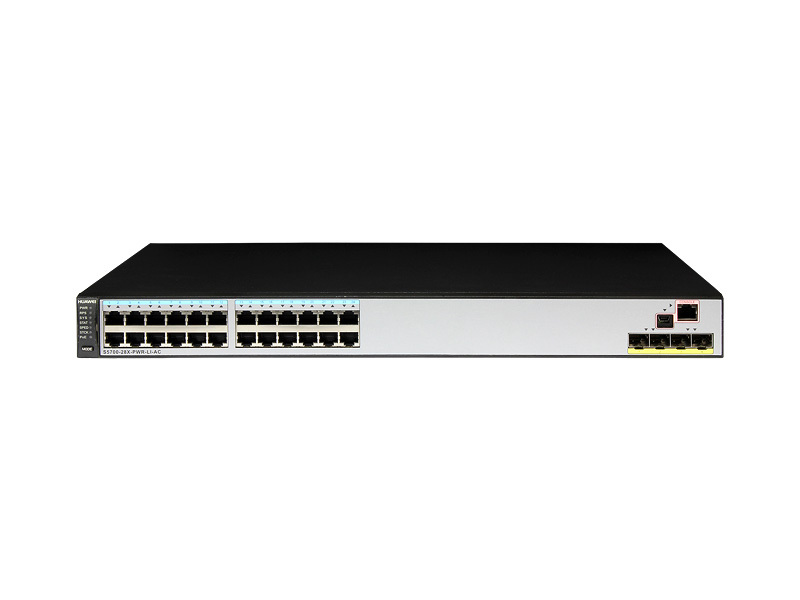 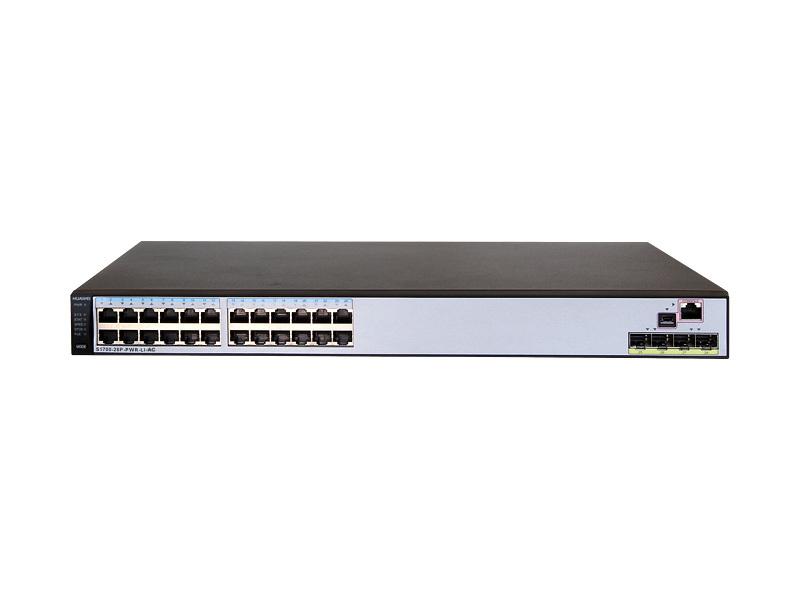 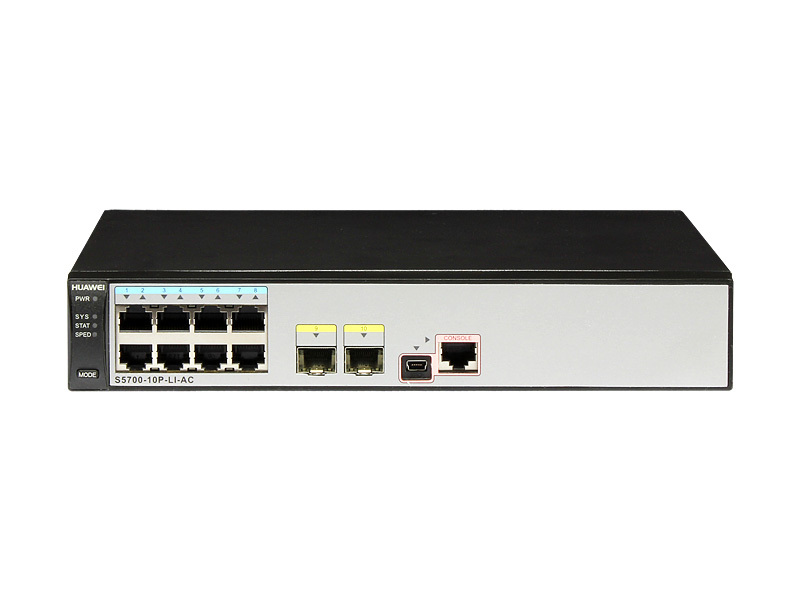 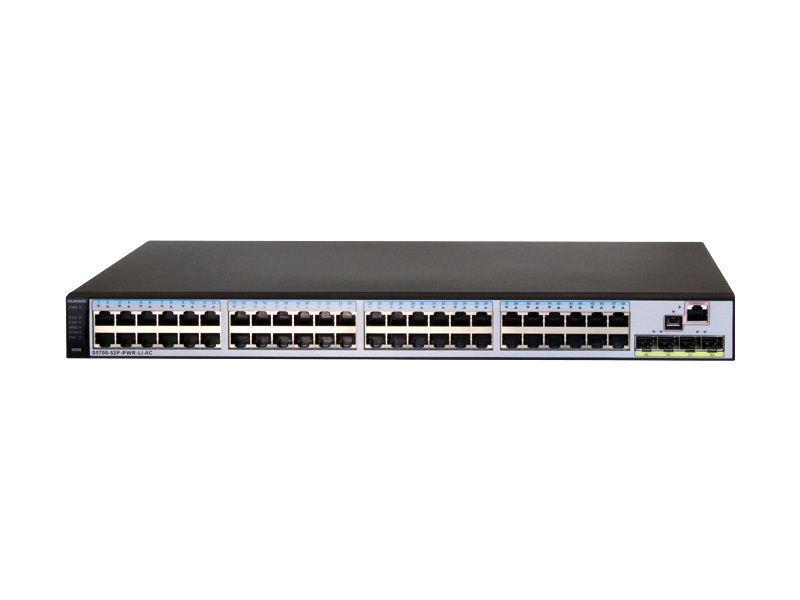 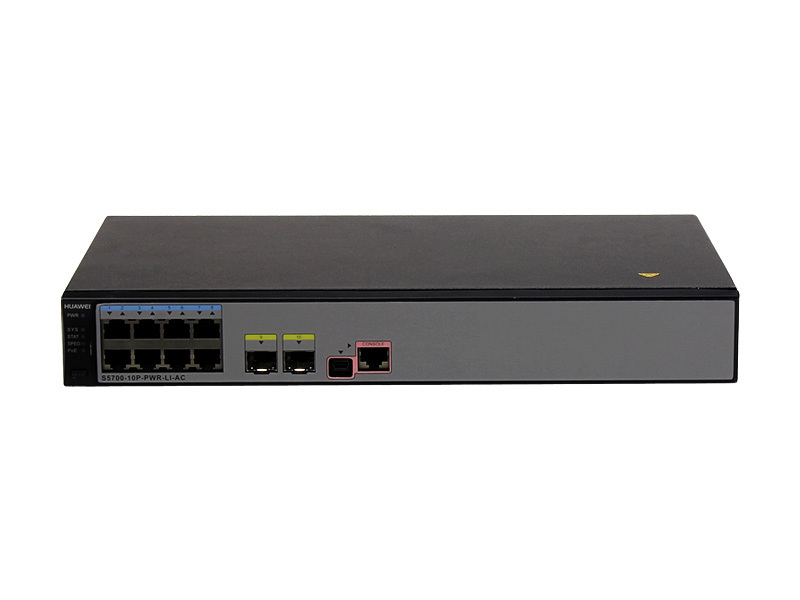 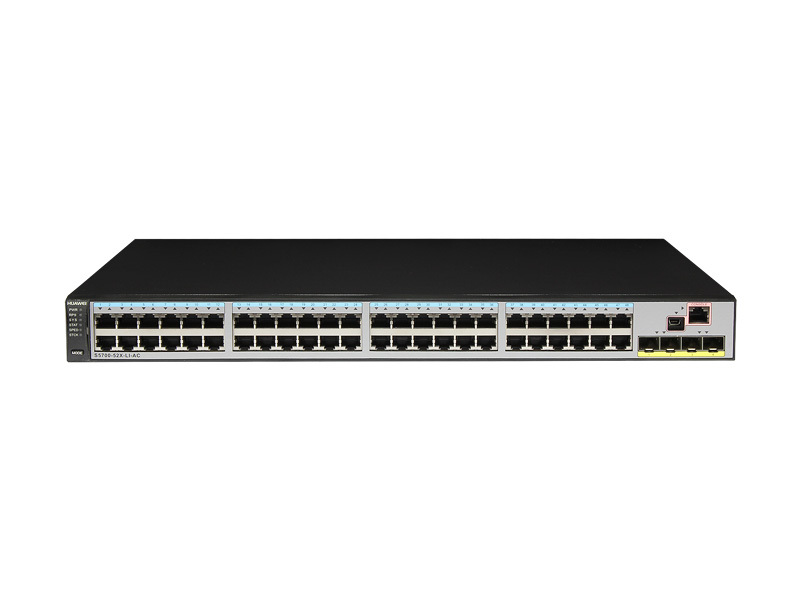 Ideal for use as an access or aggregation switch in a campus network, or to provide Gigabit access in an Internet data center.